Gurugram-based online pharmacy 1mg Technologies Pvt. Ltd is in talks with private investors to raise up to $60 million in its largest funding round till date, two people privy to the development told TechCircle. Existing investor Sequoia Capital India is expected to participate in the round, said one of the two people on the condition of anonymity. The company will raise the upcoming round from new and existing investors and the round will also include a secondary sale of shares. “The term sheets are being finalised… the round will take another two to three months to close. There will be some secondary stake sales by existing investors, depending on the final conversations,” said the second person among the two people cited earlier. TechCircle couldn’t ascertain the identities of the new investors who may participate in the round at the time of publishing this report. It is also not clear yet whether this is an extension of the company’s earlier Series C round or a completely new round. In April this year, the company had raised nearly $10 million (around Rs 65 crore) in a bridge round at a pre-money valuation of $75 million. Existing investors Sequoia Capital, Maverick Capital Ltd and HBM Healthcare Investments Ltd had participated in the round. Incidentally, the round had closed at the pre-money valuation of the company’s Series C round in July last year when it raised $15 million (Rs 96.7 crore). Text messages sent to Prashant Tandon, co-founder of 1mg, and email queries to Sequoia, did not elicit any response till the time of publishing this report. The fresh funding talks are happening at a crucial juncture when e-pharmacies await clarity from the government about their official status. The central government had released a draft in August this year, legitimising the sale of drugs on e-commerce websites. However, in a major setback to most of the companies, the Madras High Court on 31 October issued an injunction prohibiting online vendors from selling drugs online till November 9. 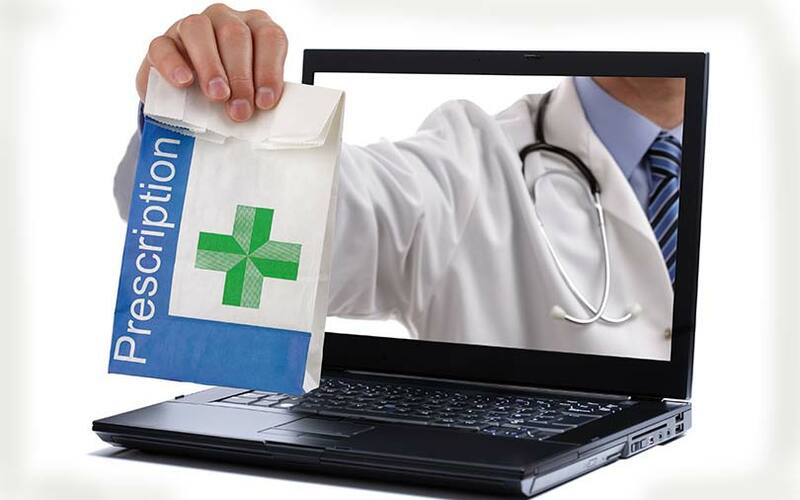 1mg allows customers to order medicines and consult doctors. It also launched a service that lets users book diagnostic services and lab tests. The company saw a surge of over eight times in its revenue from operations for the financial year 2017-18 while losses rose by more than three times for the financial year ended March 2018. The platform claims to have more than eight million unique users every month. The company has expanded its labs and e-consultation business over the past year, with online medicine sales now accounting for 60% of revenue. Earlier known as HealthKartPlus, 1mg had raised $6 million (Rs 32 crore) from Sequoia Capital, Kae Capital, Intel Capital, Omidyar Network and MakeMyTrip founder Deep Kalra in April 2015. In June 2015, the company had acquired homeopathy medicines platform homeobuy.com for an undisclosed amount. 1mg's main competitors are PharmEasy, Myra and Netmeds, all of which have raised funding in recent months. 1mg is the biggest player by net sales in the online pharmacy segment.